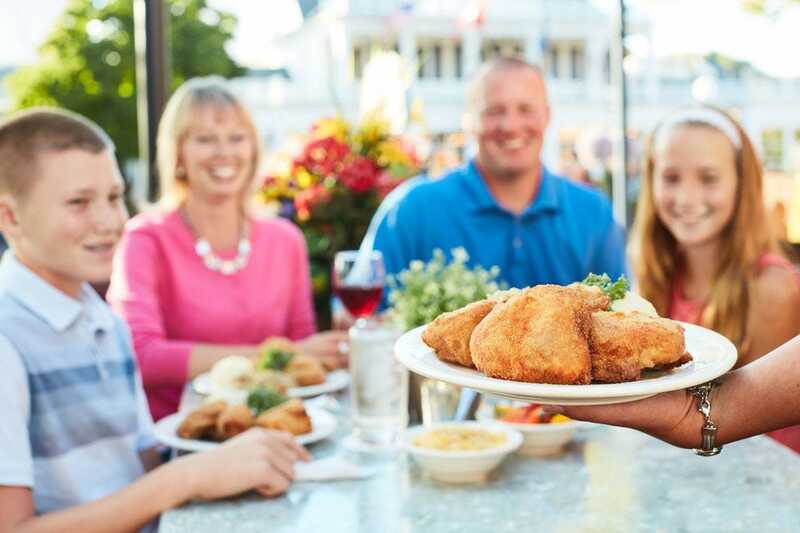 Frankenmuth's German heritage is evidenced in its cuisine, but the culinary scene here goes far beyond Bavarian. The town boasts Michigan's oldest brewery and winery (Frankenmuth Brewery and St. Julian Wine Company), as well as a wine bar (Prost Wine Bar & Charcuterie) and a cocktail bar and pizzeria (Tiffany's Food & Spirits). Willis Sausage Company makes more than 100 varieties, and the Frankenmuth Fudge Kitchen is on hand to satisfy a sweet tooth.